This entry was posted in History, Manuscripts by Sam van Schaik. Bookmark the permalink. Obviously lo tsā ba, not lo tsa bā in my first line. Oh my! Dunhuang manuscripts got shipped to Lhasa WHEN? Is anything published about this yet? Very many thanks for the explanation of lo tsā ba (etc.). I can’t really venture an opinion, as I haven’t looked into the question at all. Your explanation certainly makes sense from the point of view of the Sanskrit language and the Tibetan etymological tradition, but that tradition is not very reliable when we are looking for real etymologies. On the other hand, your explanation perfectly matches the orthography of the Dunhuang form lo tsa pa. I’d be interested in hearing anybody else’s thoughts on the matter. Ma De. 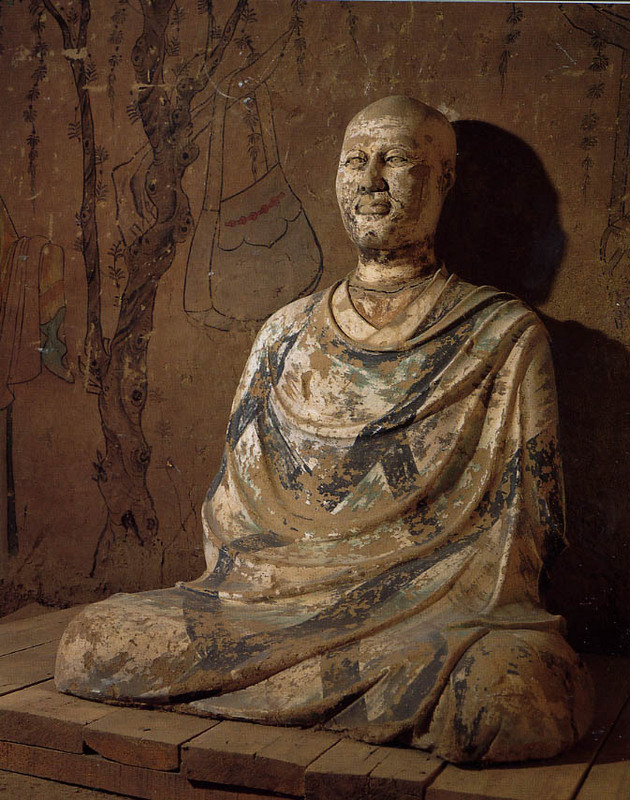 “Habangjing, Mahaprajna-paramita-sutra, found in Tibet is a copy of Dunhuang manuscript.” Dunhuang Yanjiu, 2009/6: 79-83. Xiong Wenbin and Zhang Jianlin. “Some Tibetan books collected at Northern Sakya Monastery [and] Phurba Lhakang, Southern Sakya Monastery, Tibet. Zhongguo Zangxue 2007/1: 92-105. Zhang Yanqing. 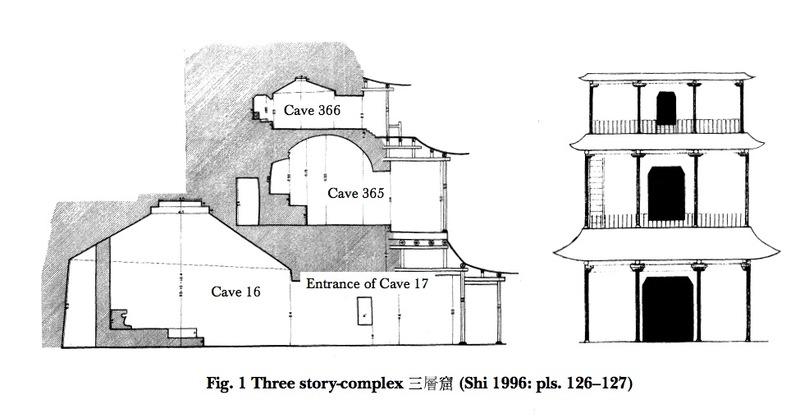 “Analysis of the relationship between the sutras in Sgrol dkar temple and the Mahaprajna-paramita-sutra from Dunhuang,” Xizang Yanjiu 2010/2: 36-43. The lokacakṣuḥ solution sounds very ingenious, but I’m left wondering why Sanskrit mss. mentioning Tibetans do not contain this re-translation. The forms we have (if the transliterations can be trusted) are loccava-vajradhvaja (probably Shong ston Rdo rje rgyal mtshan) and cchyaka-lvaccāva (probably Chag lo Chos rje dpal) on a Catuḥstotravivaraṇa and Munimatālaṃkāra ms. respectively. Surely, if the names can be Sanskritized, what’s holding back the scribe from writing lokacakṣuḥ for locava (or whatever it is)? It’s a good point, though given that a few centuries have elapsed between the arrival of the Tibetan term lo tsa pa and the transliterations in the texts you mention, the “original” Sanskrit could have been forgotten. I don’t suppose you see any clue to the origin of the term in these Sanskrit transliterations? None whatsoever, unfortunately. Has anyone ever explored the `Inner Asian’ trail for this word? Could it come from Khotanese or something like that? Not as far as I know, but that (I think) is the direction to look in. I think “real etymologies” is a very optimistic expression, or, I would say on a bad day, an expression of optimism without much conviction to back it up, regardless of which nationality is producing them. Not that I don’t find it amusing. The usual explanation of Lo-tsâ-ba is that it’s a Tibetan-style abbreviation of a Tibskrit spelling of Sanskrit Lokacākṣu, that means Eye of the World (or Eye of the People). I find that explanation quite interesting and plausible, even if it’s hard to explain how that all works out to any old man-in-the-street who hasn’t gone much into Indo-Tibetology. I do wonder why the expression wasn’t Mouth of the World, or Ear of the World, but anyway… There are more complicated spellings of the word, like Lotstshâ-ba for instance, that might demand some other Sanskritic term to account for it… I remember how in Naritasan Jamspal of New York went into this in some detail. Sorry, I hadn’t noticed Sz’s comment before I sent in my own. The form he gives, loccava, looks more like the lotstshâ-ba form you do often encounter in Tibetan. What isn’t clear to me yet is whether these (loccava and lvaccāva) are re-Sanskritizations of the Tibetan form, in which case it would be foolhardy to use them to document the ‘original’ Indic form, wouldn’t it? Any comment to that? Does loccava have a meaning in Sanskrit or some other Indic language (looks sort of like a Prakritic form, doesn’t it?). sorry for the radio silence. yes, that’s what I meant to say, except that these are not re-Sanskritizations. the Indic scribe simply wrote down what he heard. what is strange is that if the Tibetan sponsor Vajradhvaja was bothered to Sanskritize his own name, why couldn’t he do the same for his title, if lokacakṣu is indeed the solution. also note the usage lotstsha byed (although I cannot state now with absolute certainty whether this is good and old usage). We all need a bit of radio silence now and then! I haven’t seen the form lotstsha byed but it seems to support the reading of the Dunhuang orthography lo tsa pa as the transliteration lo tsa followed by the Tibetan nominalizer pa (which is also what Balasubramanian was saying in the first comment). This still doesn’t get us any further on the question of whether lo tsa derives from lokacakṣu. It does seem — as you say — worth considering this an open question, and looking further afield for those two syllables, in Central Asian languages or even medieval Chinese.